Time for a new challenge at ATCAS! 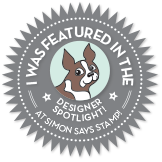 Our host is Bobby, and our sponsor is Happy Little Stampers. 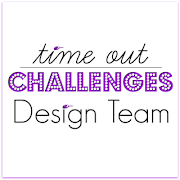 Fran Wing, winner of our 'Lucky Challenge' is our Guest Designer! 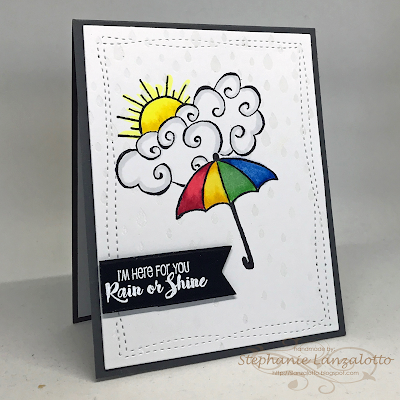 For my card, I used images and a sentiment from Happy Little Stampers Rainy Days set. I did some masking so that the umbrella, clouds and sun would all be connected. Then I masked the entire stamped image and stamped the entire top layer with the Falling Rain Background Stamp from Simon Says Stamp and embossed with clear EP. 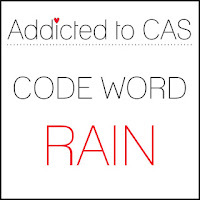 It's hard to see in the picture, but those shiny raindrops look great in the background. 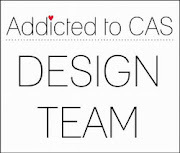 Please head over to the Addicted To CAS Challenge Blog and check out the wonderful creations Fran Wing and the ATCAS Design Team have whipped up for your inspiration. 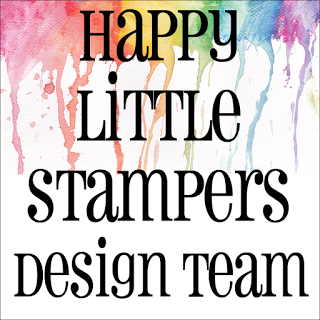 Join us in the gallery for a chance to win a gift voucher for the Happy Little Stampers store. 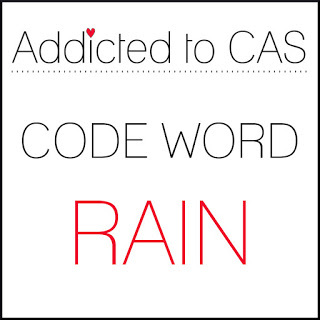 Please remember, this is a CLEAN AND SIMPLE (CAS) Challenge. I read your blog...and by golly there they were! I bet they really do look great in person!! 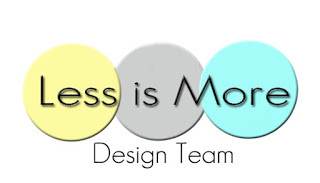 Terrific inspiration! Love this bright card...sure to cheer anyone up! I tried that clear embossing and couldn't get it to show up well but yours sure does, Stephanie. Nothing cheers up a rainy day like a brightly colored umbrella.